Good morning, beautiful people. It’s Groundhog Day, and for some of us, the movie’s not that far from the truth. There have been great discussions about the spiritual meaning of the movie where Bill Murray has to keep reliving the same day over and over until he learns some deep lessons. This is what Samskaras are about. In Yoga, Samskaras are cycles of behaviors and habits that replay on a seemingly endless loop, even when we try our hardest to stop them. The person we can’t stop texting, even when we know it just makes us feel bad. The stuff we can’t stop eating. The things we can’t seem to stop doing. And we won’t stop if we beat ourselves up about it. Feeling shame and guilt isn’t the point, and Samskaras don’t exist to make us feel bad about ourselves. Think of them as teachers: They’ll keep playing out until we learn something about ourselves. We may never get the “why,” but we can go to the “how” of easing out of the cycle and into our truest and best selves. I go into this more in Yoga Mind. 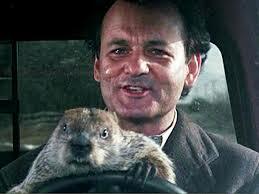 For now, re-frame Groundhog Day as your version of Independence Day. If you’re caught in a Samskara of replaying a behavior you want to be free from, take the first step toward freedom by not beating yourself up about it. Ahhhh; relief! Just note the behavior, understand that you’ll be free from it when you learn whatever it is you need to learn about yourself, and ask what that lesson is. 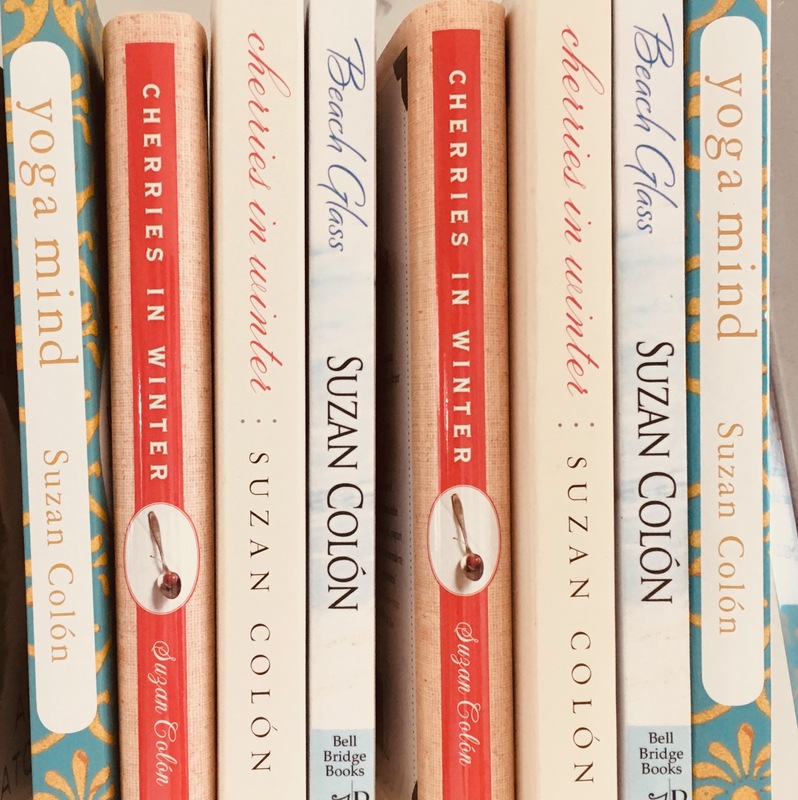 Your intuition may not see its shadow, and springtime may be just around the corner. Want more on freedom from Samskaras? 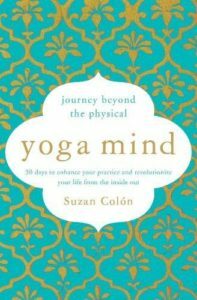 There are 30 spiritual tools you can use anywhere, any time in Yoga Mind: Journey Beyond the Physical. Get your copy here.